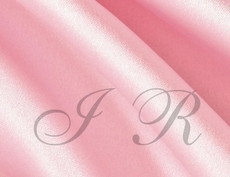 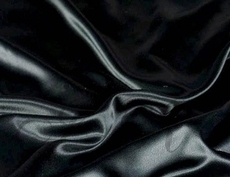 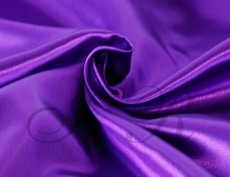 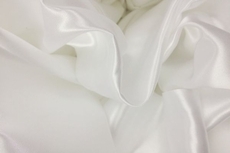 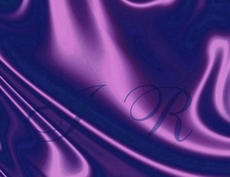 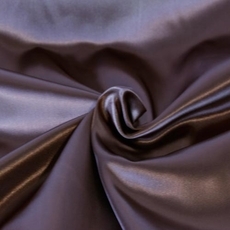 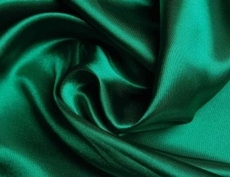 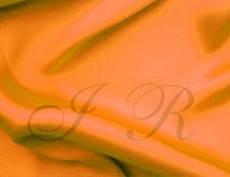 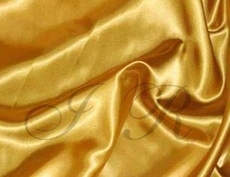 Satin Fabric Sold By Roll 65" Wide Starting from $22 . Satin fabric roll. 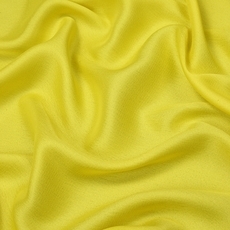 It is super wide 65" not cheap 60" thin poly fabric.Why 65" more popular than 60". 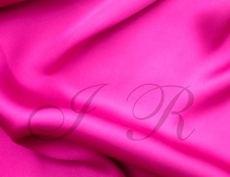 It is simple wider looking, also if for 54" wide table each side you have 5 1/2" Skirt. 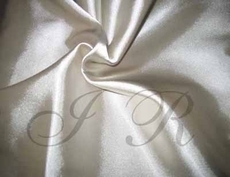 60" then only have 2" left 65" Fine satin Fabric,100% polyester. 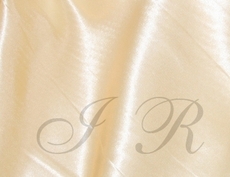 These single-face, satin long rolls come in 25 unique styles. 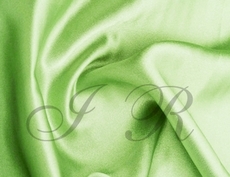 They are gold, apple green, silver, and more. 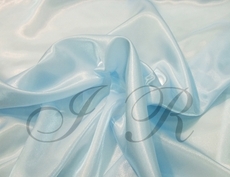 They are great for weddings, and any size of event decorations. 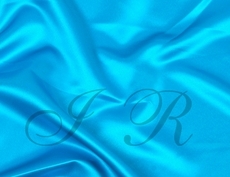 They are always the first choice of DIY table covers and table runners.